Forum to post your New York City subway photographs and videos. We prefer original user content and not material taken by another individual. 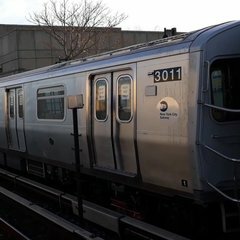 This forum is for posting media only, all other topics should be created in the New York City Subway forum. Has anyone been on the QJ?